The Indian branch of the Honda Motor Company stated on Thursday that they had significantly brought down their car production in the month of November because of a crisis in receiving parts from Thailand, due to floods raging havoc in this country from Southeast Asia. A spokeswoman of Honda’s Indian operations, who wished to remain unnamed, said that though the company had a plan to produce 8,000 vehicles November onwards, they would be making half that number this present month as they were facing a paucity of auto components. She also said that this shortage in supply was even worse than what had been experienced when Japan was hit by the Tsunami in March. Production remained very fluid as the company continued assessing its situation on a weekly basis. 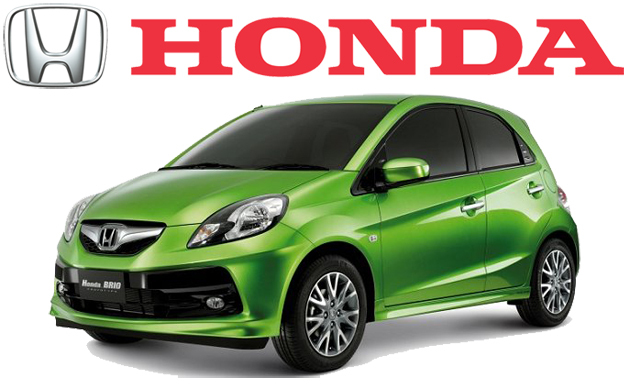 Honda India imports certain under-body and electronic car equipments from Thailand. The Honda Siel, with 99.9% ownership of Honda and the remaining by Siel Ltd from India have been making the Jazz and Brio hatchbacks along with their medium sized sedans, the Accord and the City in their Greater Noida factory of the northern Indian state, Uttar Pradesh. Their sports utility vehicle the CR-V is also sold in India by importing the same. In order to scale down this impact from shortage of supply parts, the company is trying to procure the same from the factories of their Thai vendors in Japan and China.